The Great Parks of Hamilton County Comprehensive Master Plan is underway! The Comprehensive Master Plan will pursue Great Parks’ mission to preserve and protect natural resources and provide outdoor recreation and education to enhance the quality of life for present and future generations by defining a clear strategy and decision-making guide for the next ten years. It will set forth a plan of action for facilities, programs and services—all supporting our conservation and preservation efforts—that address the community’s demographic, social and health and wellness needs and will include detailed assessments of current services and facilities. The planning process has launched with a site visit with the planning team, internal coordination meetings to finalize the process timeline, and the development of this website. You are invited to get involved in the planning process! 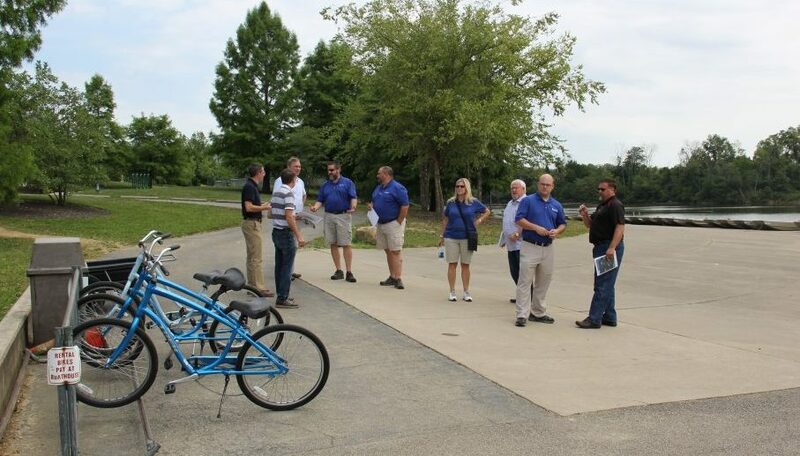 As someone who lives in or visits Hamilton County, sharing your ideas and experiences is essential to understanding the needs of our community and shaping a community-driven vision for the future of our parks. Learn how you can participate.